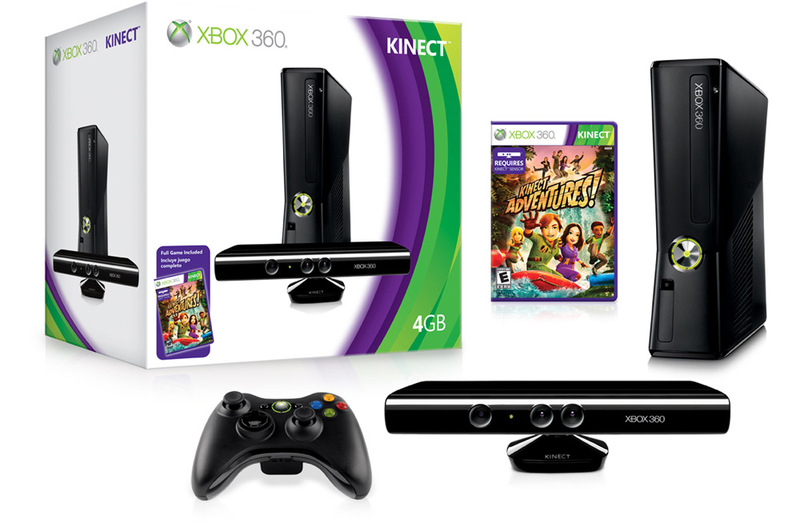 If users already own an Xbox 360, the Kinect Sensor plus the game “Kinect Adventures” will retail for $150. Microsoft also announced that Kinect will work “with each of the 40 million Xbox 360s currently in households,” which is great news for those that feared they would need to buy an entire new system to play with Microsoft’s latest toy. For those who don’t own an Xbox 360 yet, Microsoft will also offer a Kinect All-in-One package which includes the 4GB console in addition to a sensor and a video game. This combo goes for $299, which is a very reasonable price considering the 4GB model is already $199 alone. This entices uncertain consumers to save about $100 if they haven’t yet bought an Xbox. In terms of pricing, Microsoft is definitely competitive. Making a new technology is always dangerous and the fear of a product falling flat on its face always makes innovators a bit nervous when designing something far-fetched. Now that Microsoft has generated enough positive buzz at E3, making the unit affordable gives the Xbox a much-needed fiscal edge over its more over priced, but more multi-functional competitors. Looking only at the numbers, Kinect charges a one time fee of $149.99 but only allows a maximum of two players. The PlayStation 3 Move, on the other hand, allows up to four players but charges $49.99 for each remote. However, those looking to get the most out of their Move will consider the additional $29.99 navigation controller which, as the Sony press release states, provides “intuitive navigation of in-game characters and objects”. Or in short, a better gaming experience. Adding these numbers up, an individual would need to spend $79.98 for each player to get the most out of their PS3 Move. And that quickly stacks up while Kinect goes for just $149.99 making a bit cheaper than Sony’s option for just two players. However, Kinect also only supports two players at this time while the PS3 can host up to four. Seemingly aware of this, Microsoft’s All-in-One bundle knocks the Kinect’s price down by nearly half for new Xbox customers. Moreover, this All-in-One bundle is actually cheaper than Sony’s Move bundle which sells for $399.99 and includes a PlayStation Move motion controller, PlayStation Eye Camera, Sports Champions Blu-ray game, and PlayStation Move game demo disc with a console of course. However, Sony’s package also isn’t perfect even though it includes more content than Kinect since it only bundles one Move motion controller, which prevents multiplayer games, and doesn’t even include the navigation controller, which Sony touts as a necessary accessory. Clearly, there are pros and cons for each, but ultimately, the question is whether or not the lower cost outweighs the number of simultaneous players. Unfortunately, that question can only be answered once we all have games that prove that 2 is better than 4. As of right now, we can only speculate if the cheaper unit will in fact sell better than the expensive unit. Update (7/21/10): We missed some details when this article originally was published last night. It turns out that the photo we used of the original Xbox 360 (white) with a sensor bar was actually from the days when Kinect was still called Project Natal. The 4GB Xbox 360 console features the new Xbox 360 S design that debuted at E3 2010. However, unlike the latest slim model that sports a glossy body, the 4GB model has a black matte finish. Fortunately, it at least does include an internal WiFi card.